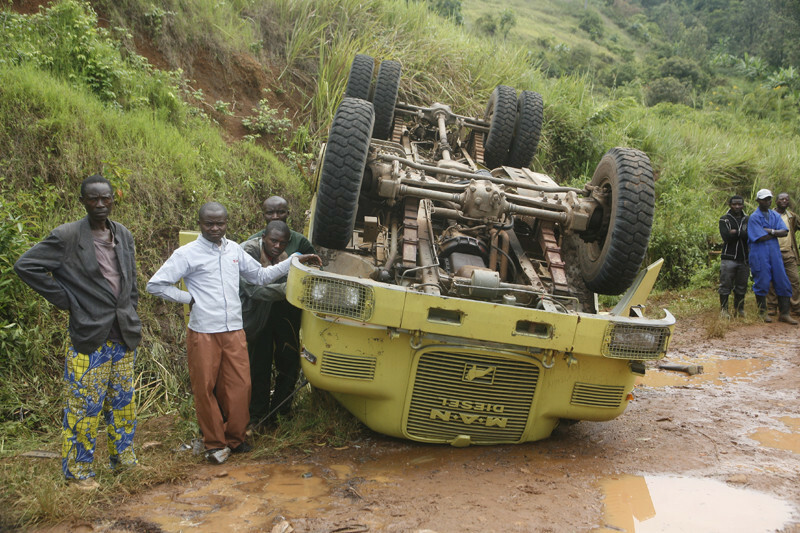 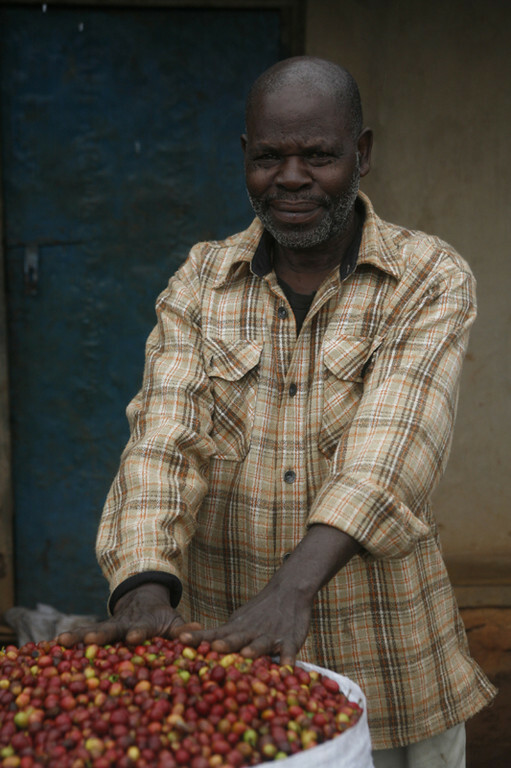 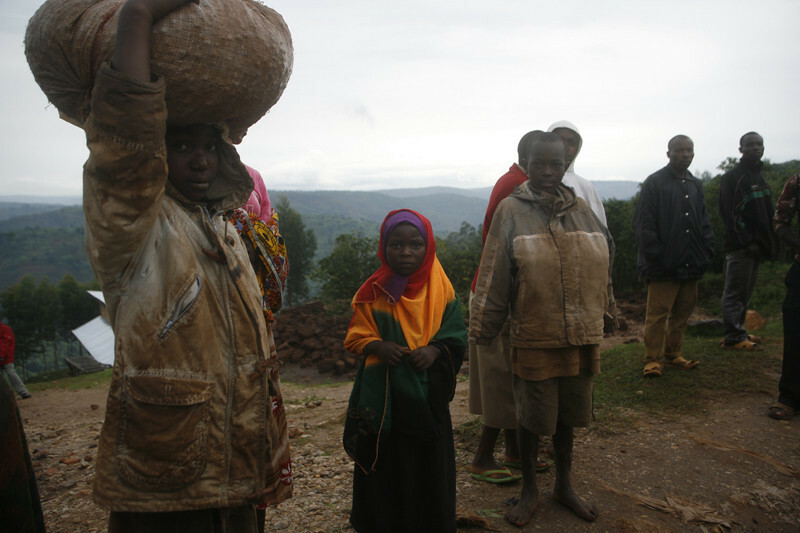 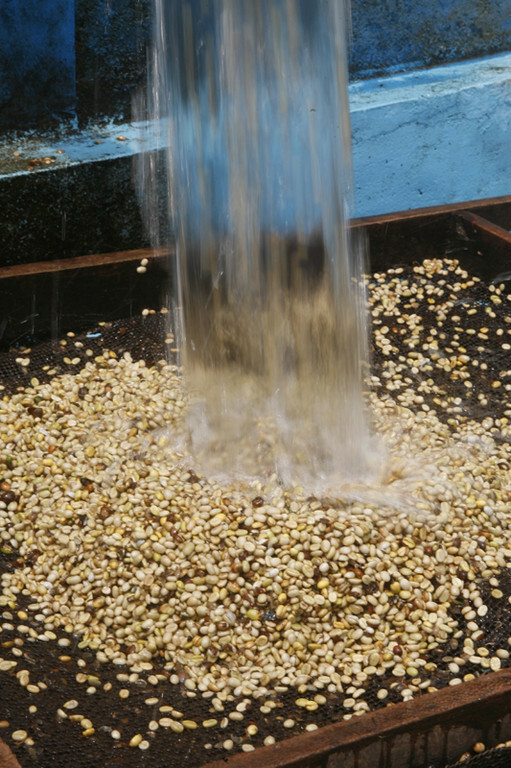 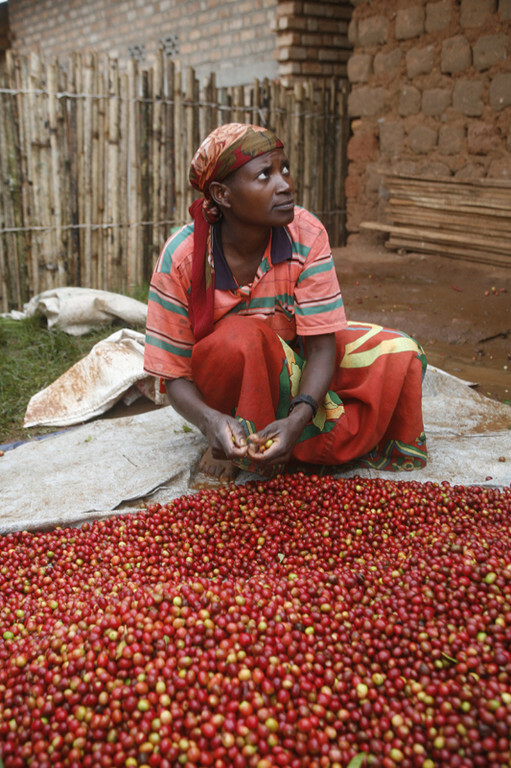 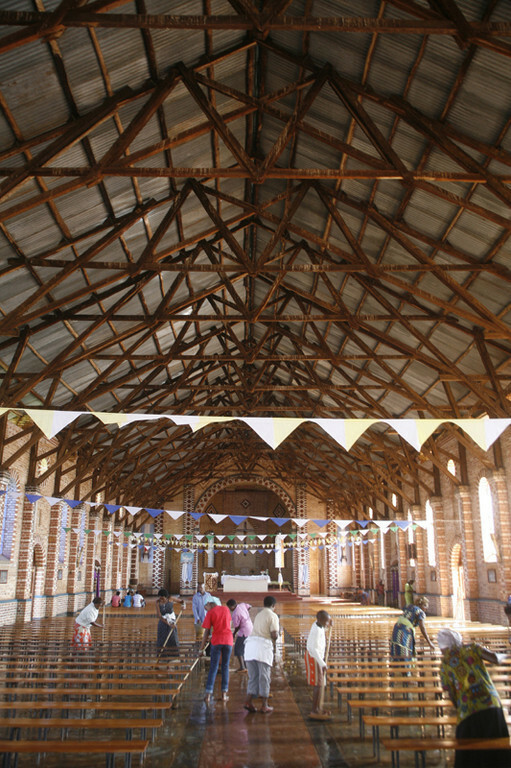 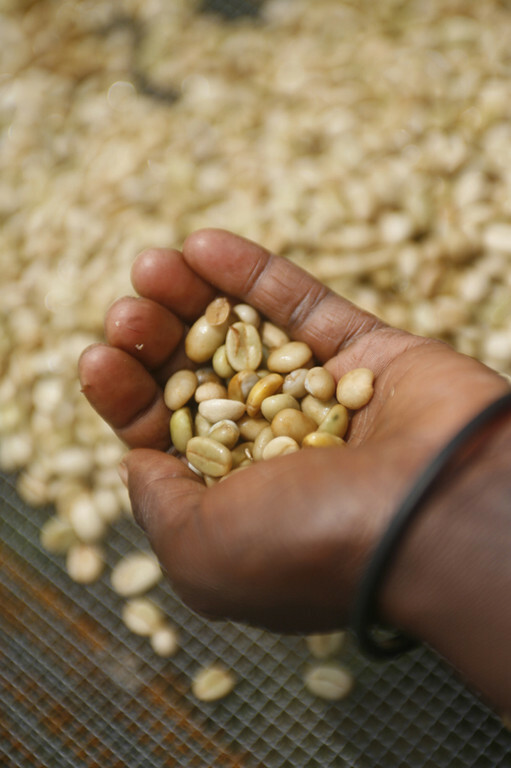 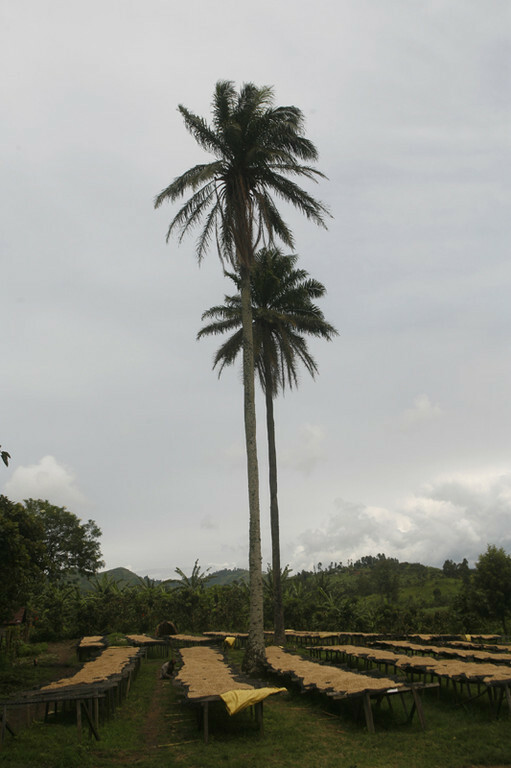 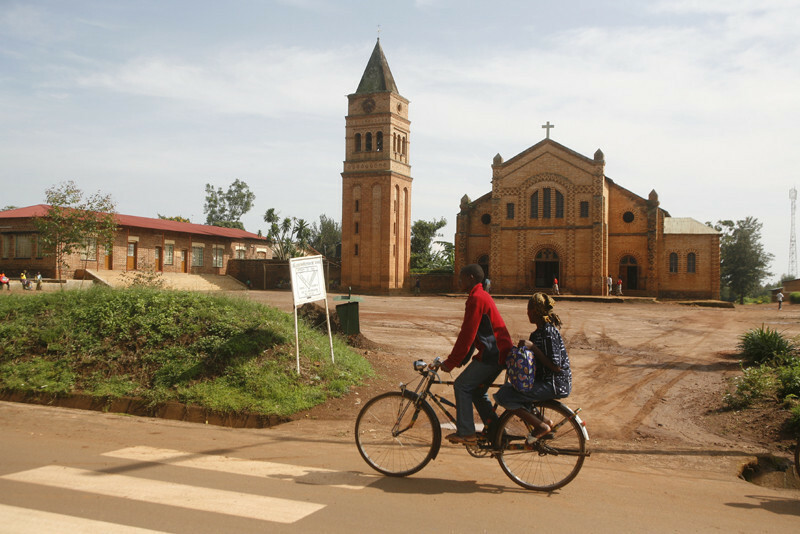 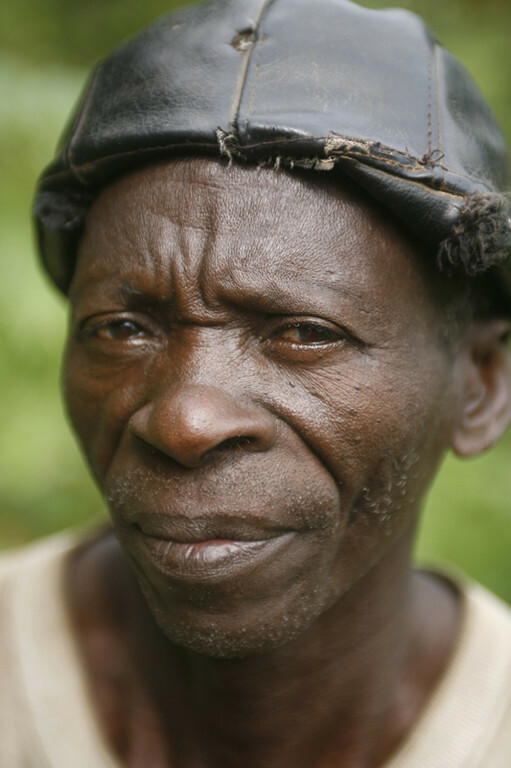 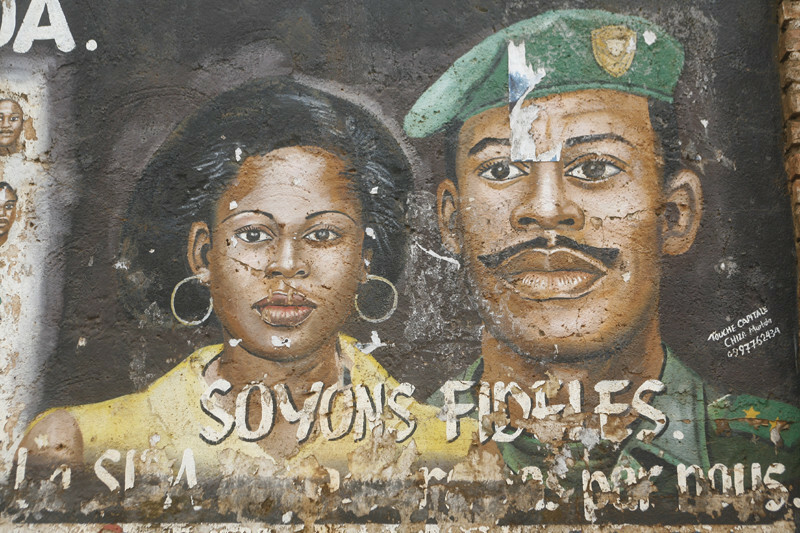 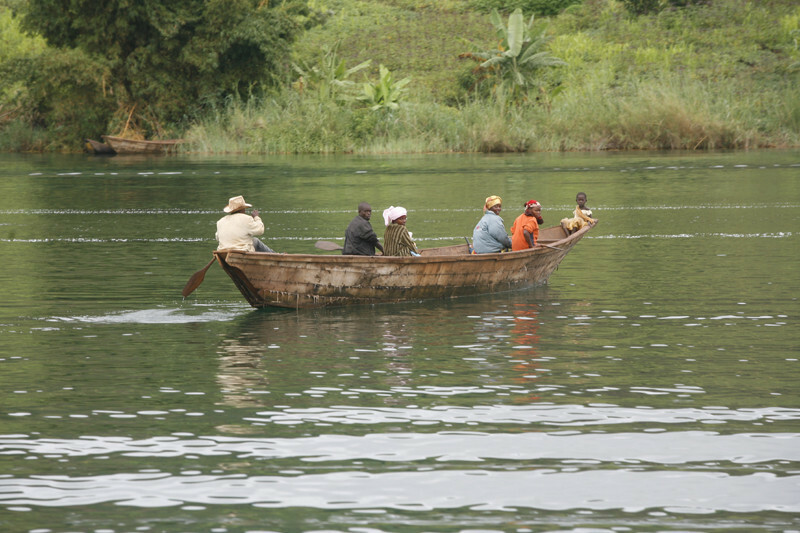 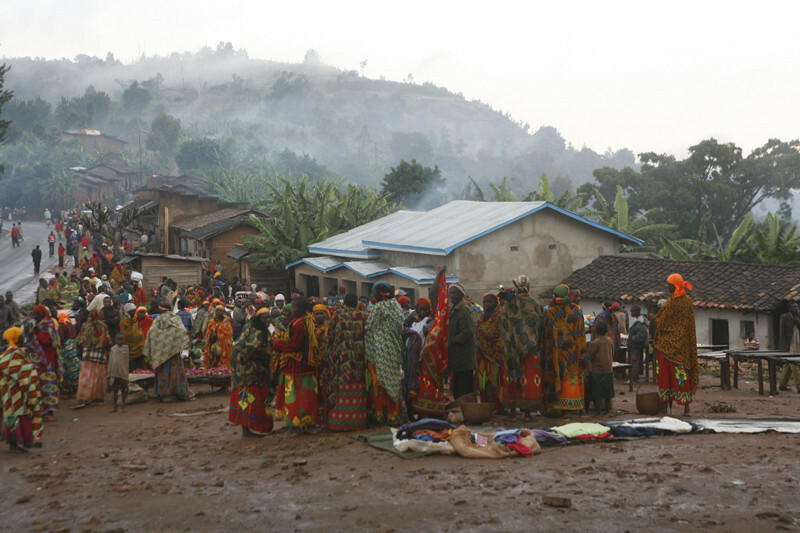 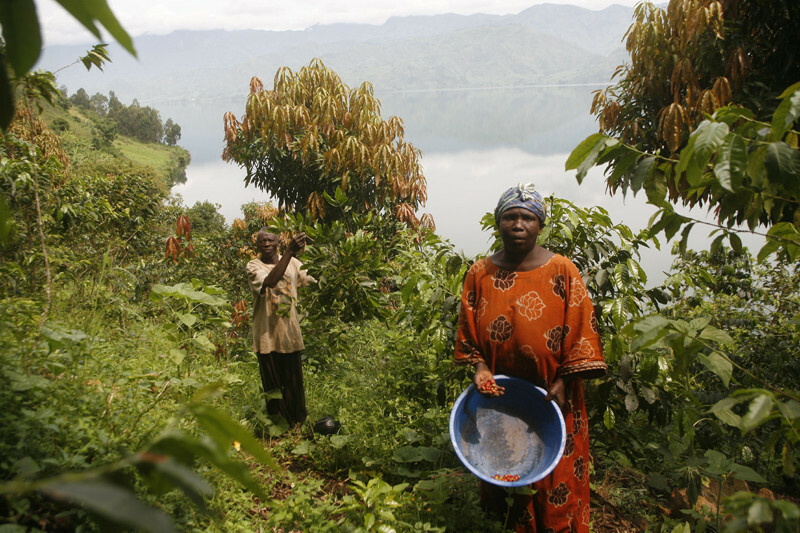 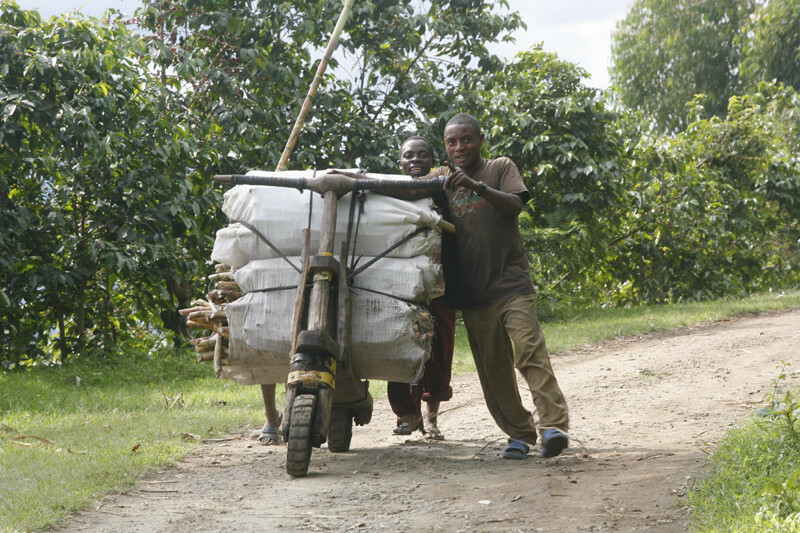 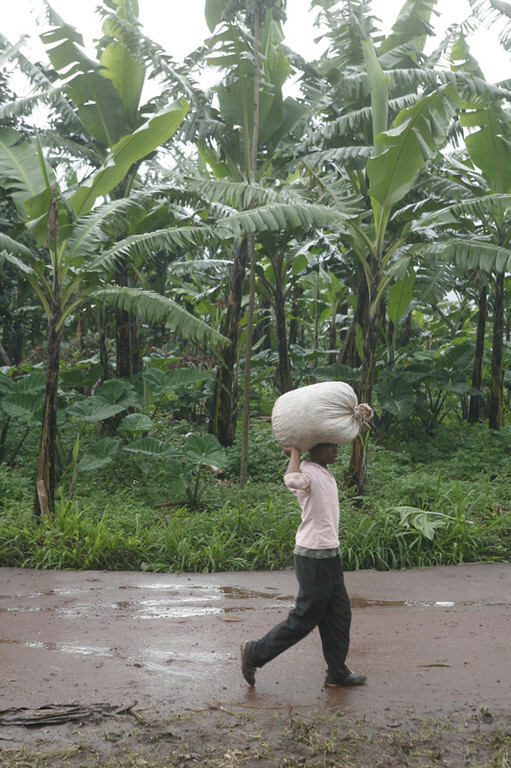 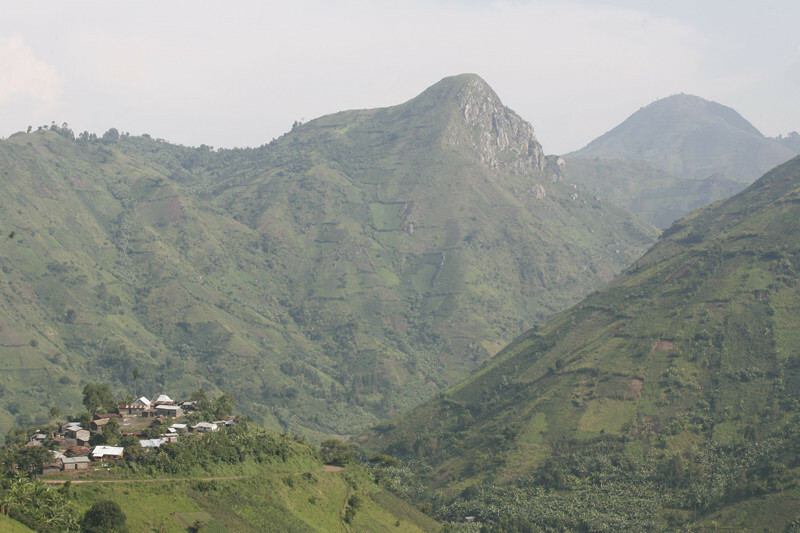 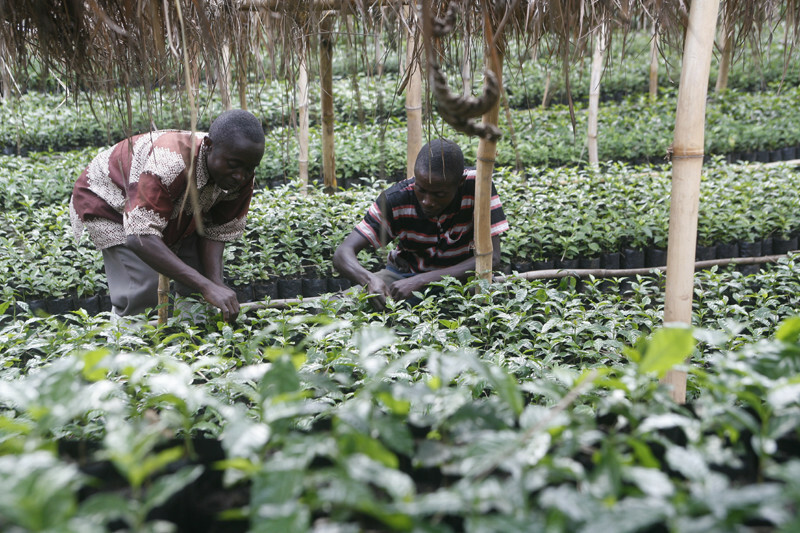 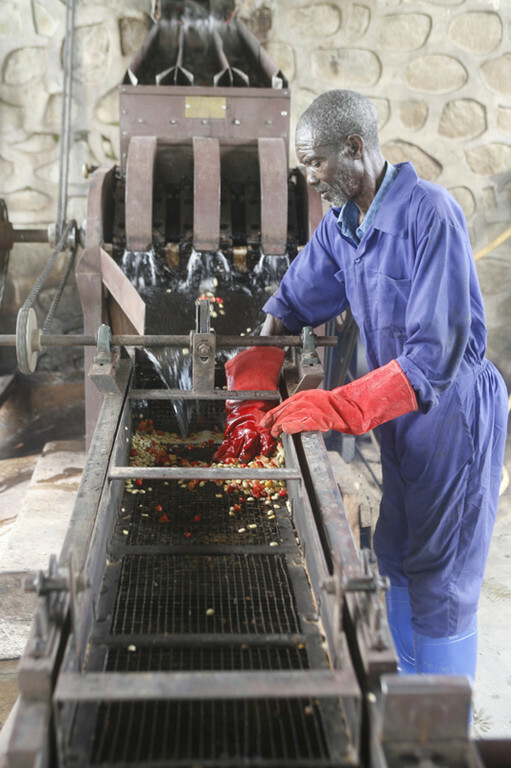 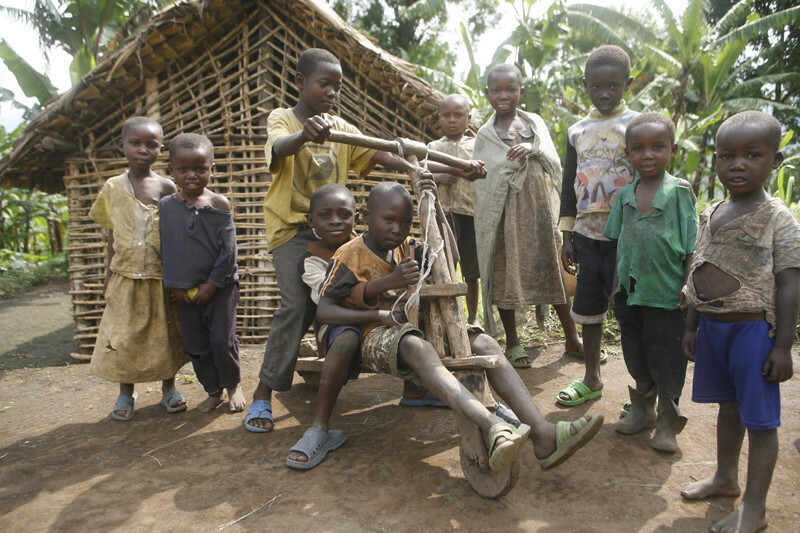 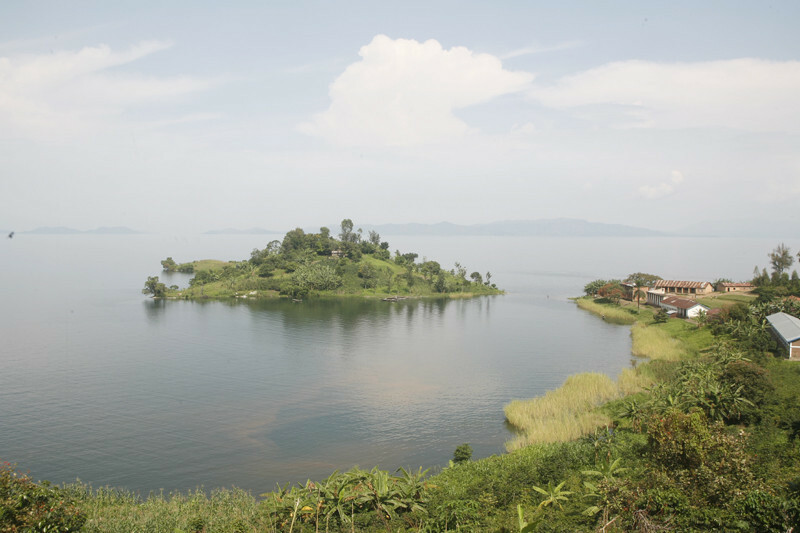 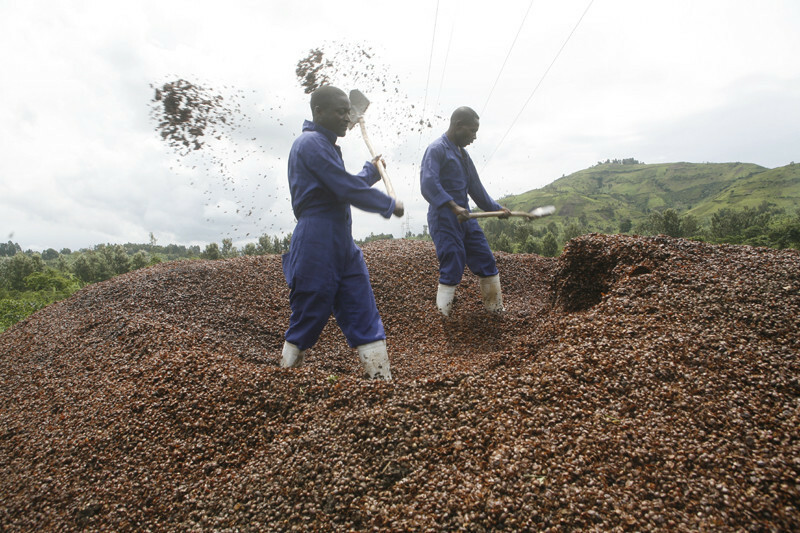 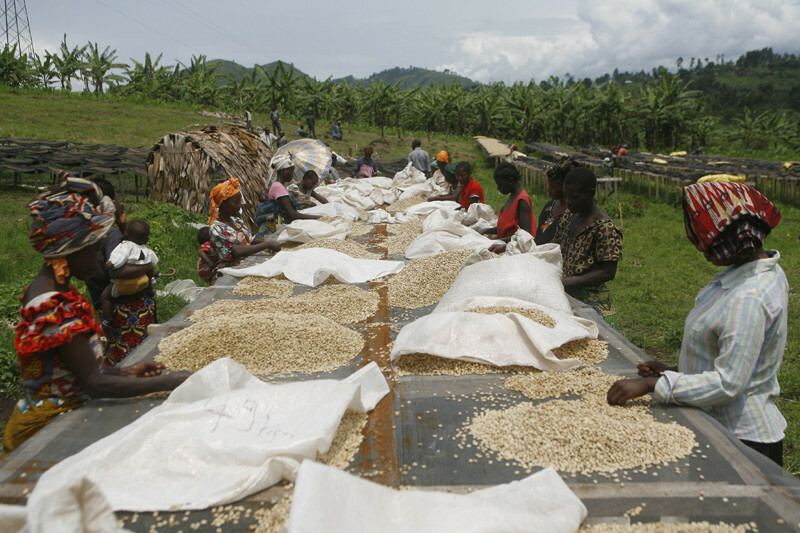 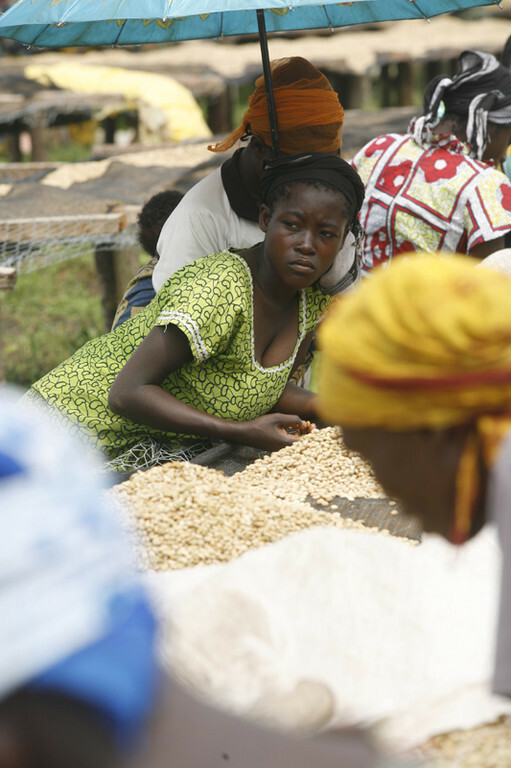 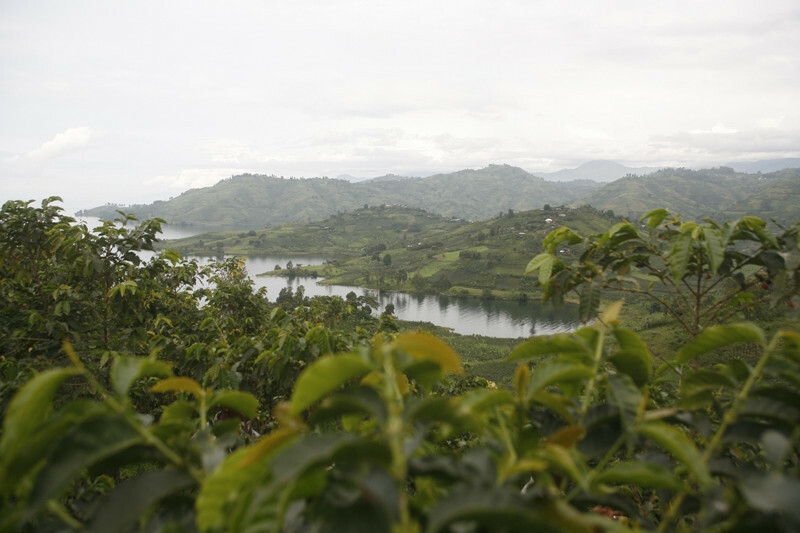 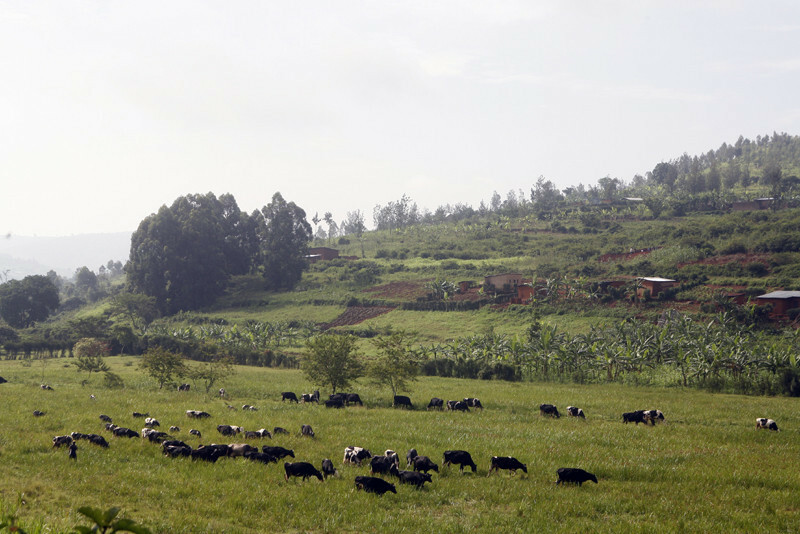 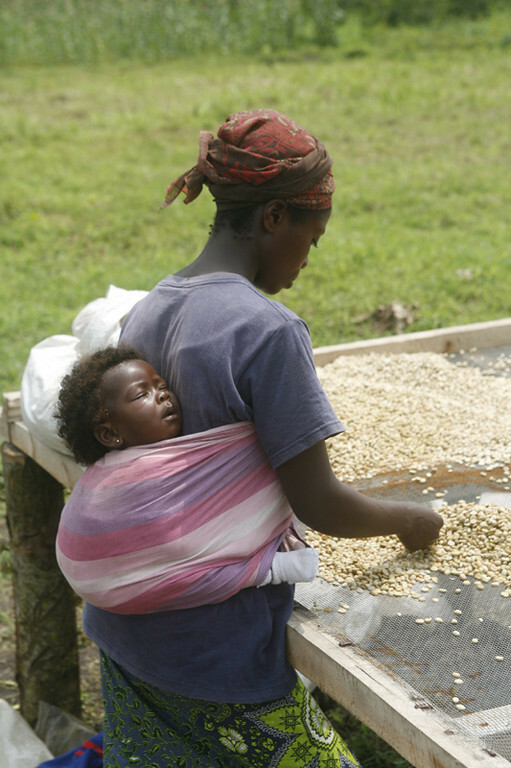 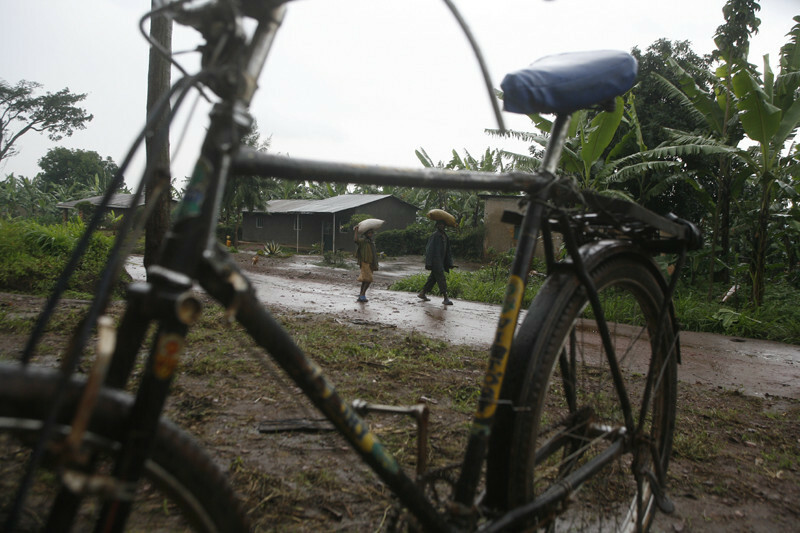 Africa's Great Lakes region is known for its quality Arabica and Robusta coffee. 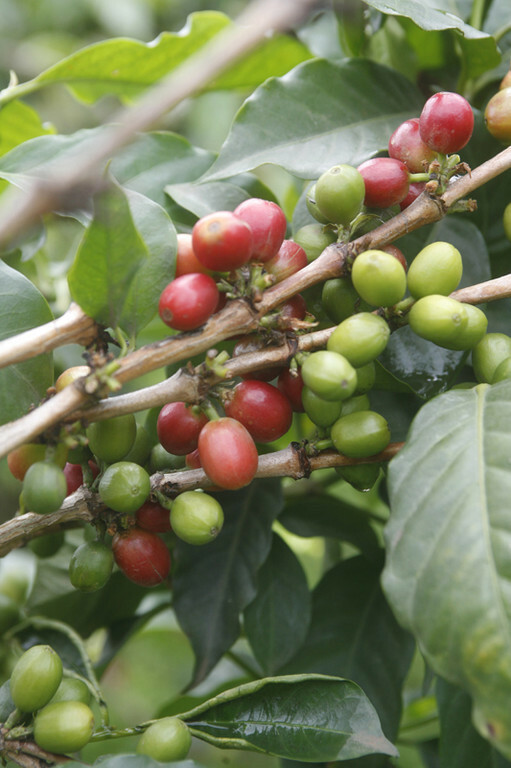 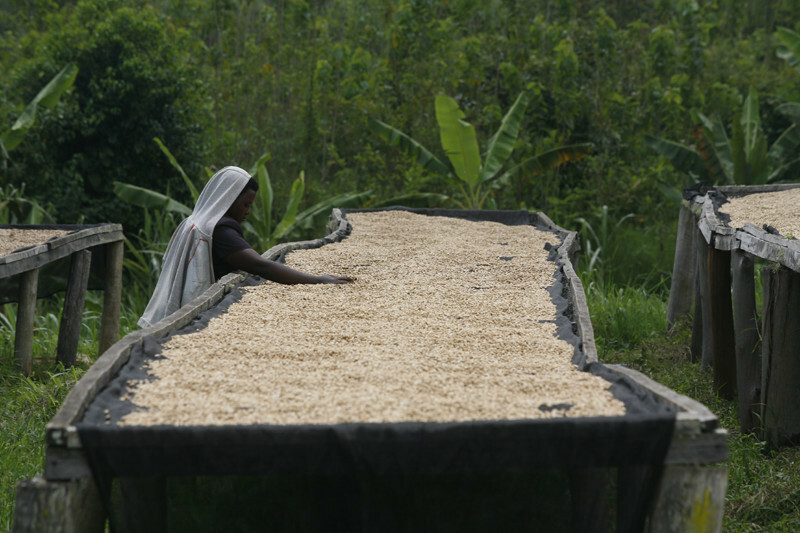 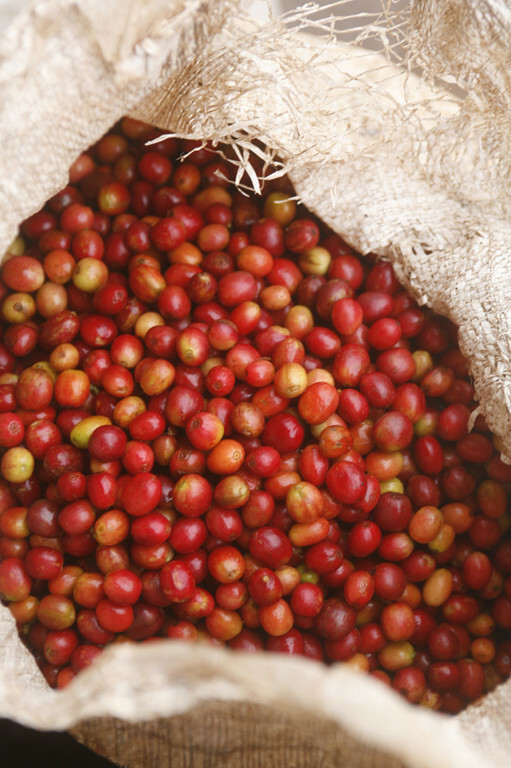 That is why buyers have criss-crossed the Great Lakes region for more than a century in search of the cherries that make such excellent coffee. 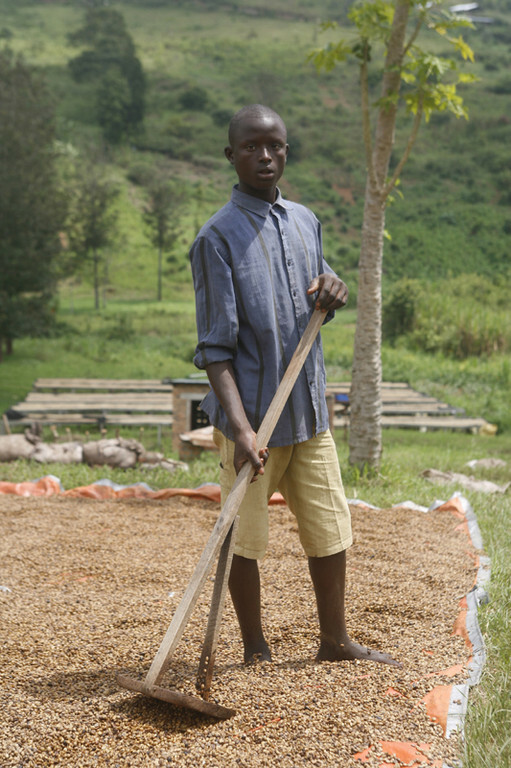 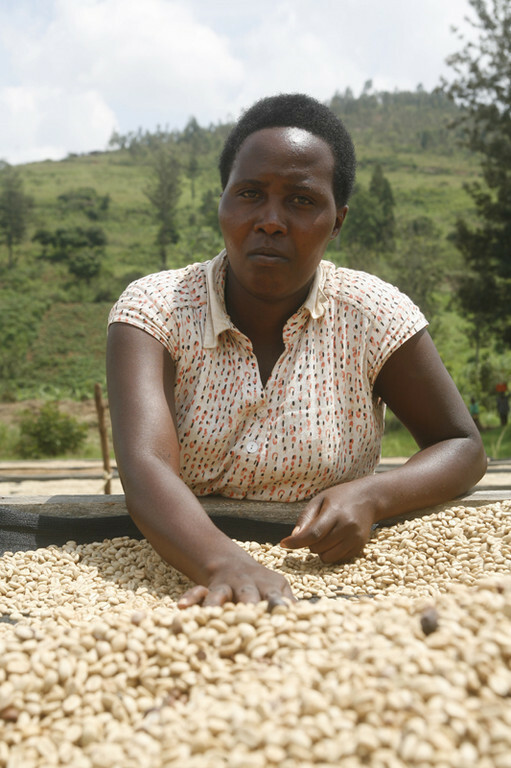 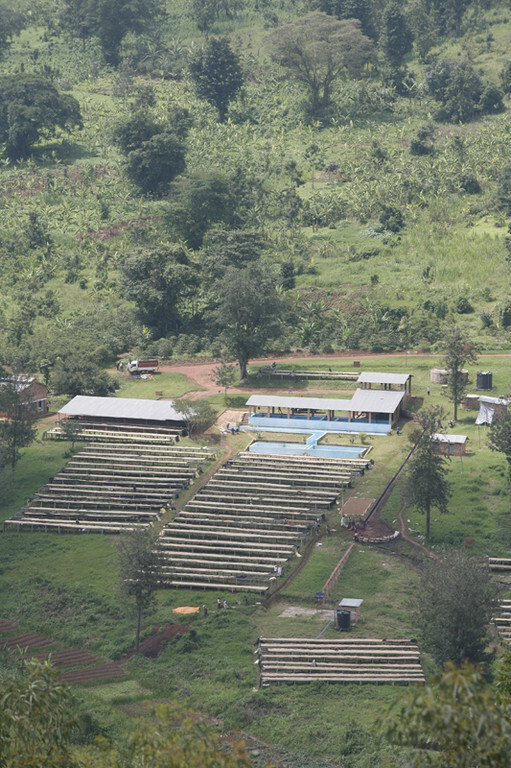 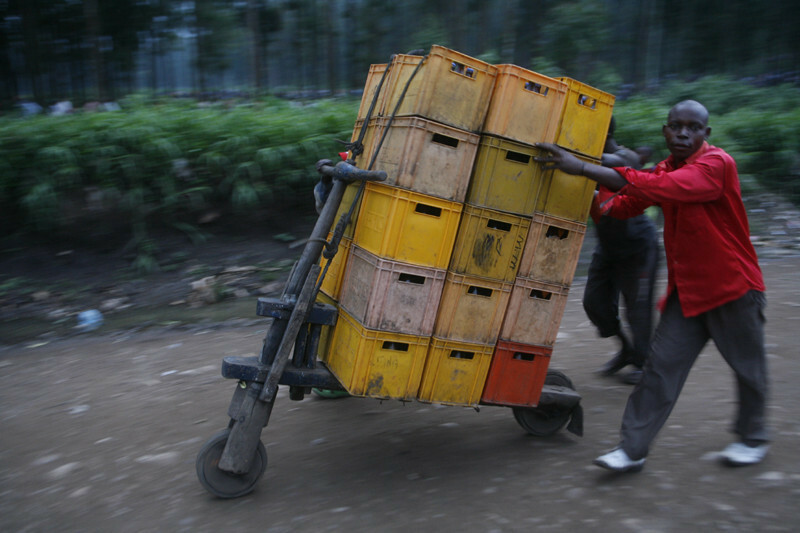 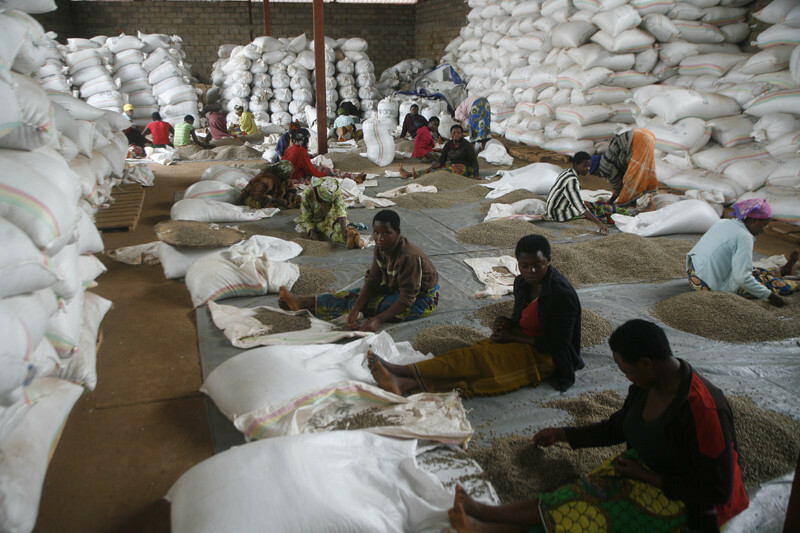 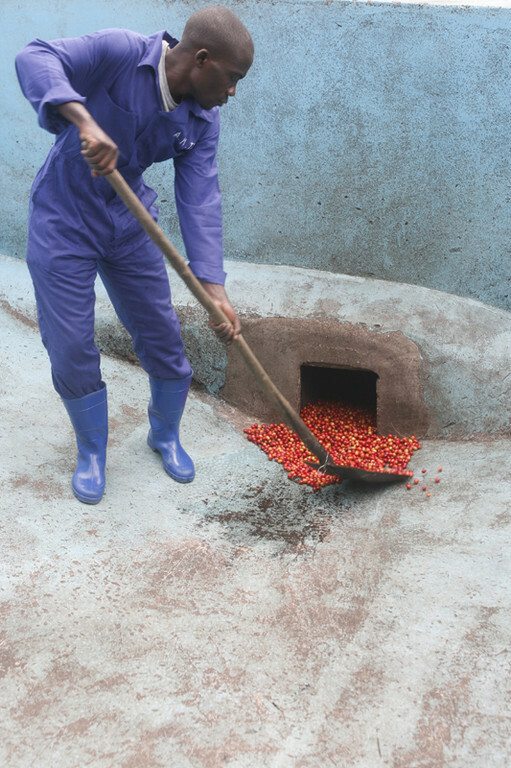 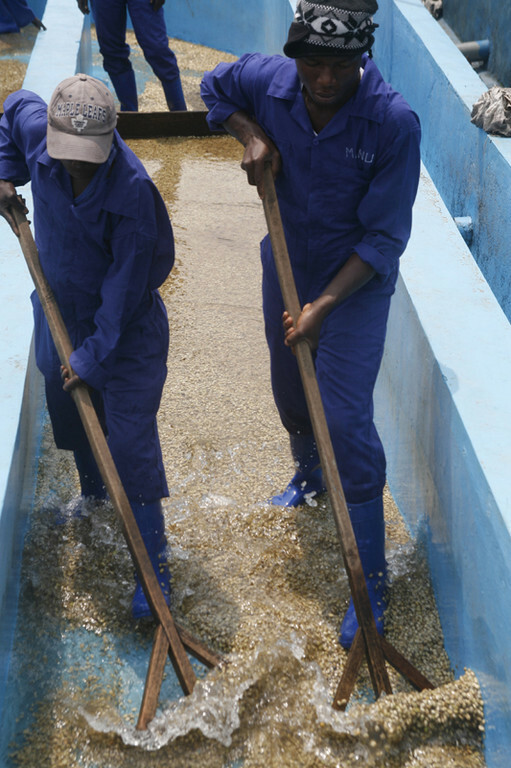 The Trade for Development Centre (TDC) has committed itself to supporting 5 of these cooperatives, in Uganda, Rwanda and DRC, to contribute to making the Great Lakes coffee a lever for development for small marginalised producers in the region.